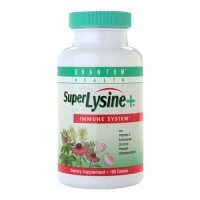 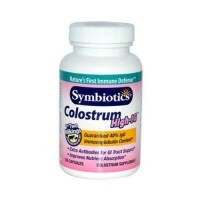 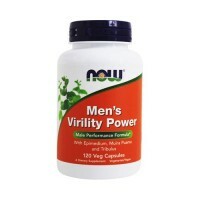 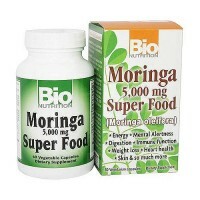 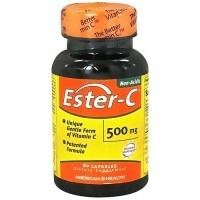 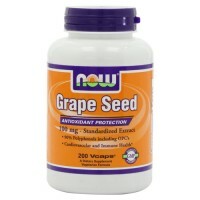 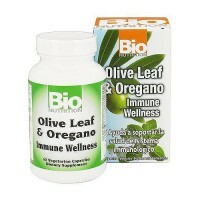 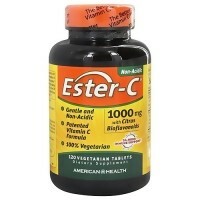 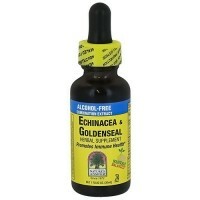 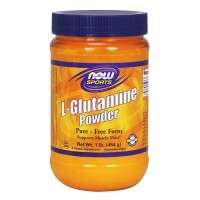 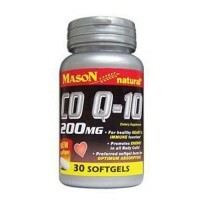 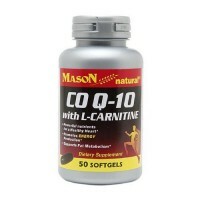 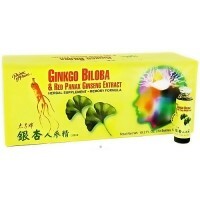 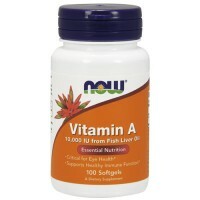 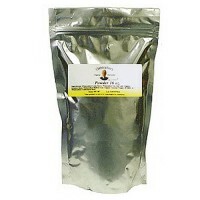 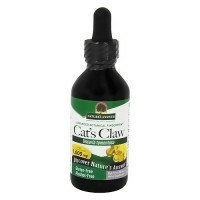 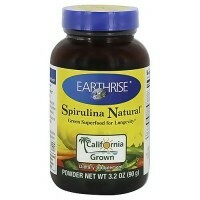 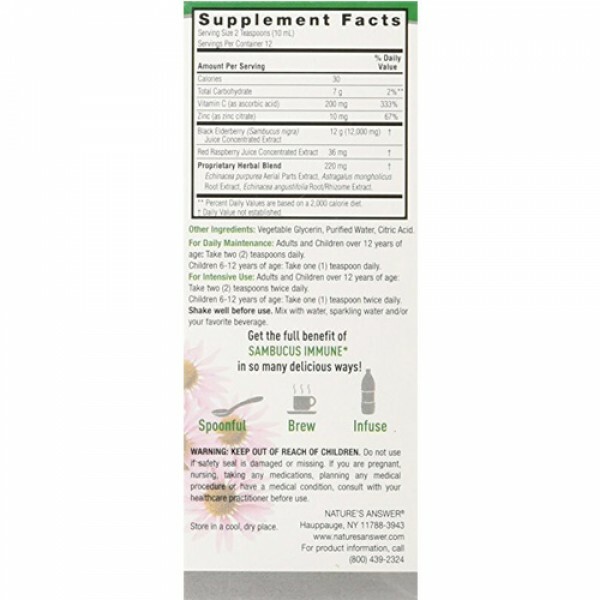 Supports the long held beliefs and also used to help support the immune system. 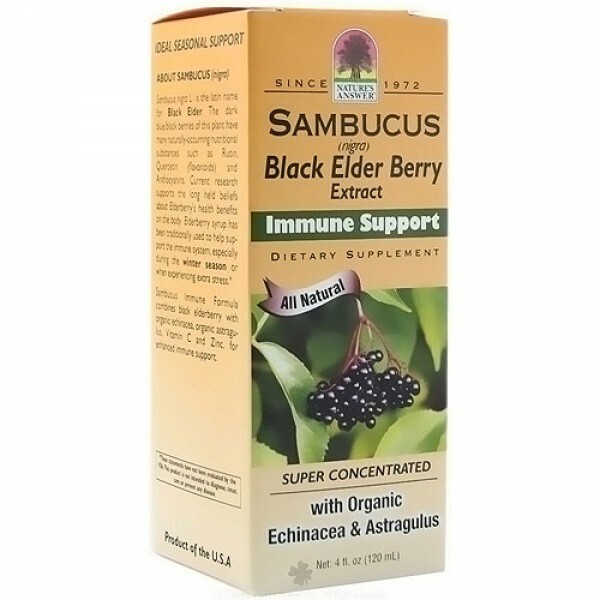 Samucus nigra L. is the latin name for Black Elder. 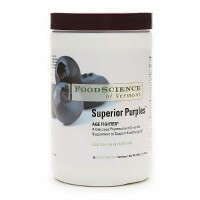 The dark blue/black berries of this plant have many naturally-occuring nutritional substances such as Rutin, Quercetin (flavanoids) and Anthocyanins. 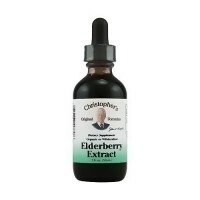 Current research supports the long held beliefs about Elderberry's healthy benefits on he body. 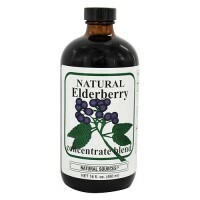 Elderberry syrup has been traditionally used to help support the immune system, especially during the winter season or when experiencing extra stress. 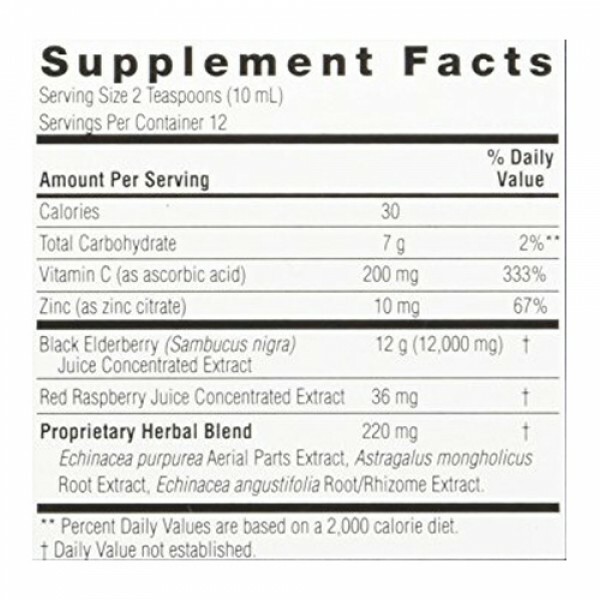 An added advantage to the use of Elderberry is its record of safety for all ages. 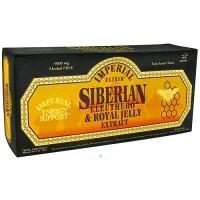 When deciding on and Elderberry liquid, remember to check the kind of sweetner it contains. 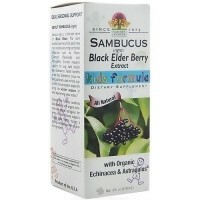 Many brands add sugar or sorbitol while Nature's Answer's Sambucus contains only pure extract and vegetable glycerin. 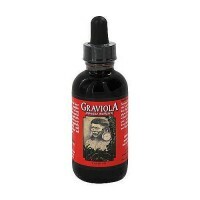 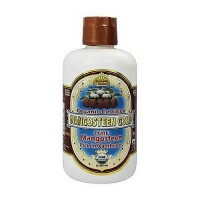 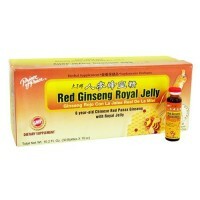 Vegetable glycerin, purified water, citric acid, red raspberry extract.